If you want your pool to look its best and to be safe to use, having properly installed tiles is important. 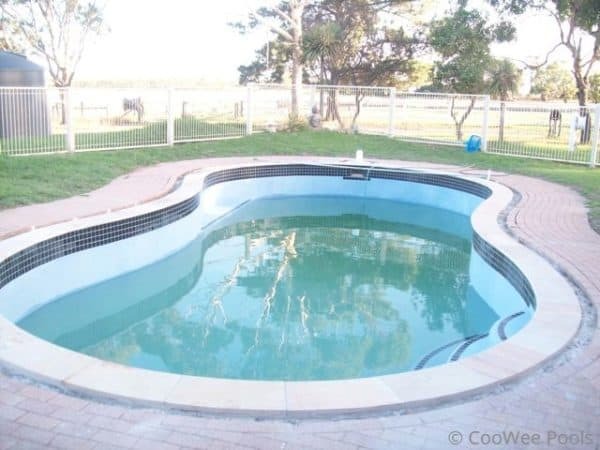 If your pool has seen better days and needs repairing because it has some chipped or broken tiles, get the best swimming pool tilers in Melbourne to fix them and breathe new life into your pool. 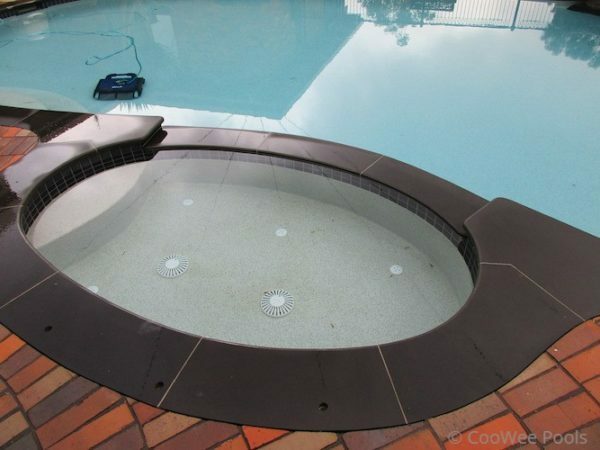 CooWee Pools offers high quality workmanship, excellent customer service and competitive prices. We understand that pool tiling is a tedious endeavour to most people, which is why our team of expert tilers do all the hard work for you and all that at a price you can afford. We use only high quality materials and adhesives to ensure you get the end result you desire and deserve. Before replacing, repairing or reattaching tiles for your pool or spa, it’s important to determine the root cause of the problem. If there is an underlying problem, this needs to be fixed first. Get in touch with CooWee Pools and we can discuss with you the best plan of attack. 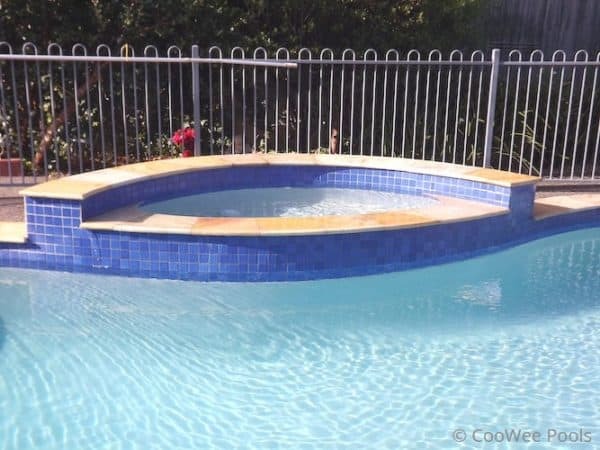 If you have any questions about our range of services or would like to discuss your pool tiling project with one of our friendly and experienced staff members, please do not hesitate to contact us now on 0434 128 999. Our friendly staff members are always happy to assist in any way they can and would gladly offer their expert advice on which type of pool tiles best suit your budget.